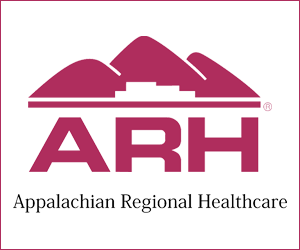 Baseball Season Kicked off in the Mountains Last Week – Here is the BSN Review brought to you by Appalachian Regional Healthcare!!!! 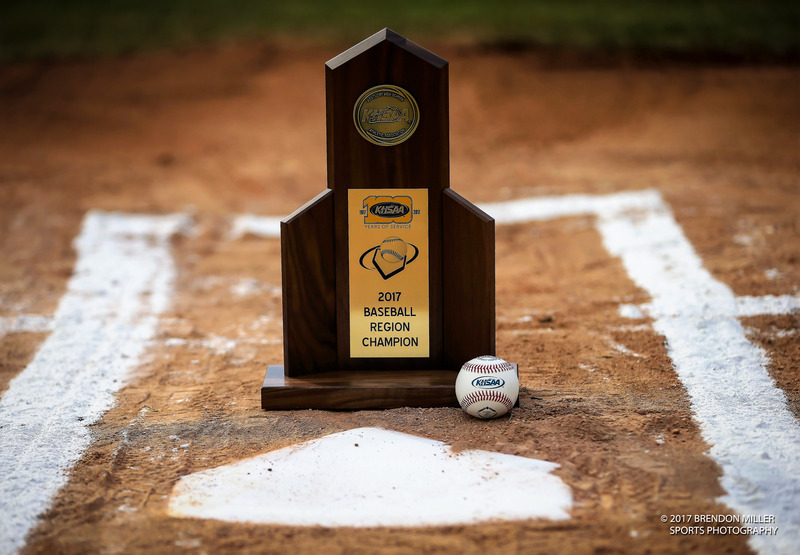 After a long winter of basketball games, never-ending weight room work outs, and conditioning, the 14th Region Boys of Summer finally got to lace their cleats up this past week. Heading into the season there are several questions that fans are looking for answers to. Who will be near the top of the region this year? 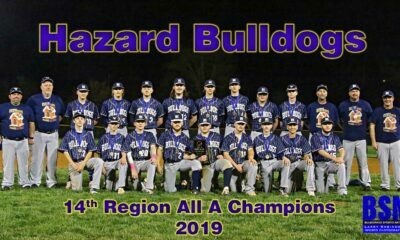 Will it be the old foes and yearly powers, the Hazard Bulldogs and the Perry Central Commodores meeting in the region final again, or will some other team piece together a season and knock down the door to the sectional games? Time will tell. Many teams in the 14th were hurt by graduation last season. Teams like Powell and Letcher lost a lot of talent to graduating seniors, but will still return a core of experience. There are also the unknown teams like Wolfe, Owsley, Buckhorn, Leslie, Jackson City, or Cordia. Will one of these teams return to take a place at the table? Also, other teams to be on the watch for this year will be the Estill County Engineers, Knott County Central Patriots, and the Breathitt County Bobcats. The Engineers seem to be a talented team that is loaded with youth and could have the potential to be regional contenders for the next few years. The Bobcats of Breathitt County are the fastest rising team in the region. The difference and improvement in them (Breathitt) last year and this year is amazing. Breathitt will sneak up on someone this year and get a win or two they aren’t suppose to. Could it be Knott Central’s time? Knott is another team that seems to be teetering on the edge of winning a big game or two. With a core of good hitters and a couple of seasoned pitchers, the Patriots could be a tough out during the regional tournament. The defending Regional Champion and Regional Runner-Ups seem to be going about their business as usual. 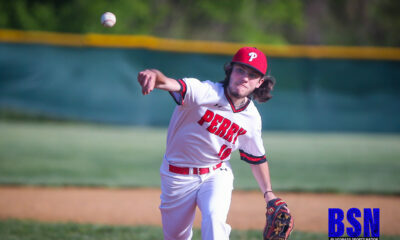 Perry already has a couple of wins, in convincing fashion, against a couple of regional opponents in beating Breathitt 12-2, and Powell 10-3. Hazard also has a couple of wins against regional foes, beating Breathitt 6-1 pulling away late, after a close contest early, and beating Knott County 17-2 at Knott. Things will get interesting as the season goes on and there will, as always, be a few upsets along the way. 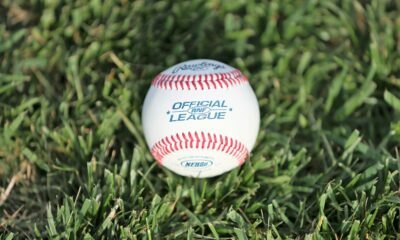 Check BluegrassSportsNation.com every Monday for a recap of the 14th region! Brought to you by Appalachian Regional Healthcare!!! !